What do you know about GRATITUDE? Gratitude…Today is all about gratitude and it’s a short one. I witnessed something that shocked me and brought the word gratitude straight to mind and heart. I was in traffic in Ikeja (the capital of Lagos state, Nigeria) just after a work, on my way home when I saw a boy (a young teenager about 13 years old). I first thought what I saw next was a “film trick” (meaning an illusion) but as he passed by door, I noticed his ailment. His right arm was much longer than his “normal” left arm. His right arm was approximately 10x times the size of left in width (he suffered from some sort of hyperactive growth). I watched as he carried and threw his right arm across his neck, his arm landing on his chest. I was filled with anger, sadness, shame and then gratitude. Anger that we didn’t have a government that made sure people with such ailments were treated. Sadness that he had to live like that and that he probably had had to endure his illness for years. Shame that I had no power to help (or do I? “This is something I am pondering on”) and then gratitude for all the simple things that I take for granted everyday and for those that I will take for granted for years to come. I am not going to get sad writing this but I pray (for you and I) that whatever circumstances we endure that even then, we realise that that in itself is something to be grateful for. I hope that even in the depths our hardship and sorrow that we find a way to be grateful for all we have (whether or not it is what we want in that moment in time). I love your blog page . 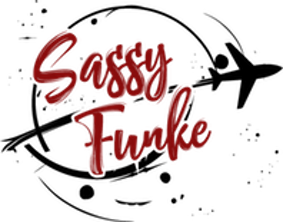 The "Sassy Funke” platform follows the travel adventures of Nigerian-British travel blogger & entrepreneur Funke Futi. 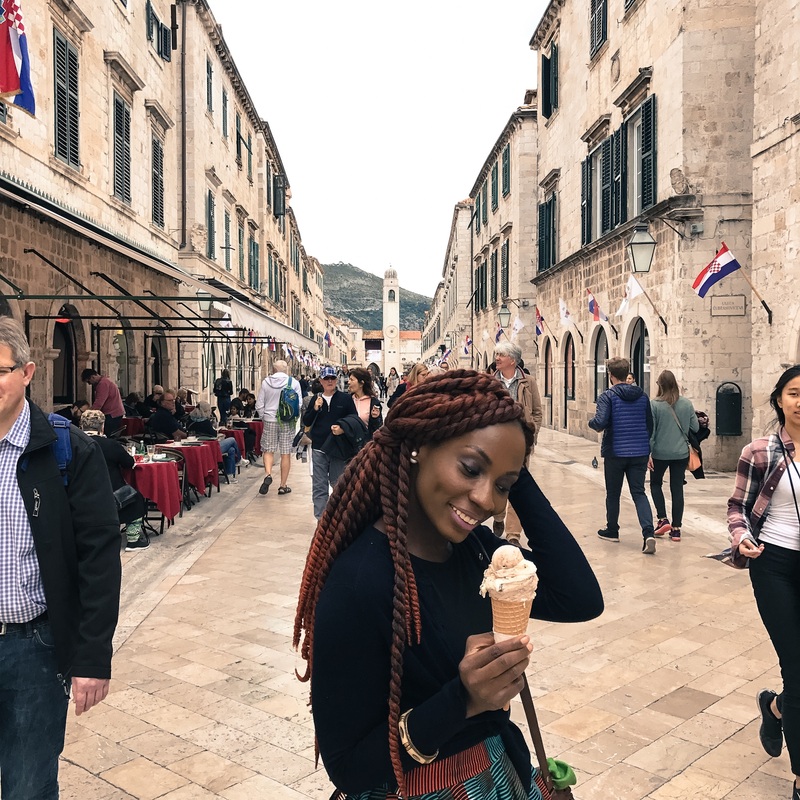 From adventures in Africa's mega city “Lagos, Nigeria” to exploring the ancient city of "Petra, Jordan", Funke shares her journey, tips and guides to equip and inspire her readers to take their own travel journey. Yellow Fever Card in Nigeria: How to Get it in 2019? #SassyFunke on Yellow Fever Card in Nigeria: How to Get it in 2019? Anonymous on Yellow Fever Card in Nigeria: How to Get it in 2019?